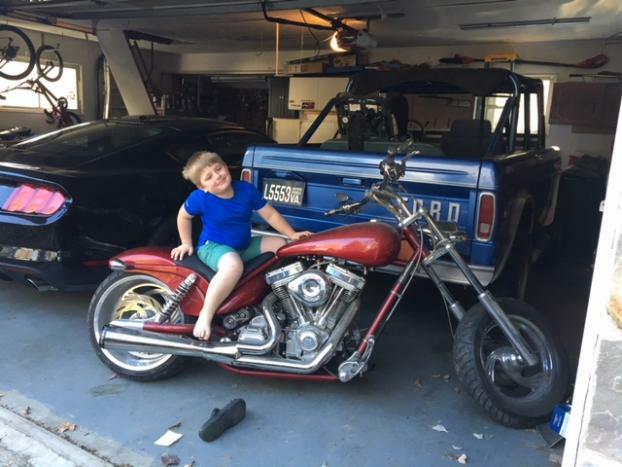 I am trying to sell a 2003 Ironhorse chopper for a buddy. The bike has not been ridden much but needs to be polished up. 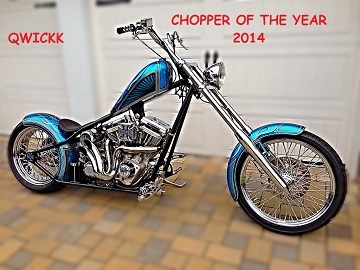 It was built on a arlen ness Y2K frame. It has a S&S 107 engine. Any idea what it is worth? There ain't nothing like a friend, that can tell you your just pissin in the wind. The bike needs to be cleaned up and someone removed fender and put on a wheel and tire that kills the look. Pro street bikes really took a dive a few years ago, I still like em. A lot of people did the samething I did in the early/mid 2000s and bought or built them. I spent about 24K building one, sold it for 10K in 2012. It had an S&S engine, Bakers 6sp, PM controls, PM wheels, 3K paint, all the goodies. There isn't a whole lot on that bike that stands out. IMO, you'd be lucky to get 9K..but you never know, maybe clean it up and ask 10 or 12k and see what happens.